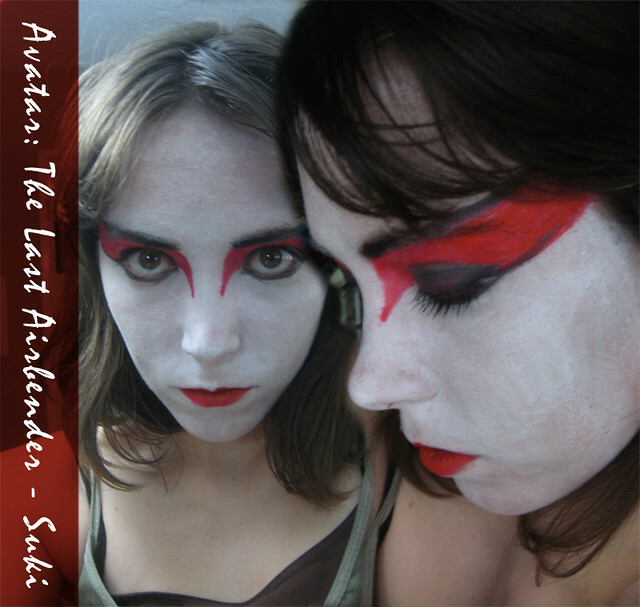 One of my favorite animated shows of all time is Avatar the Last Airbender. 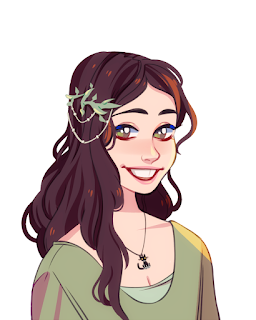 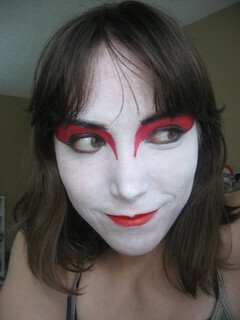 Back in 2010 I decided to do some Avatar themed makeup designs. 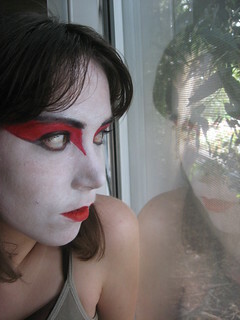 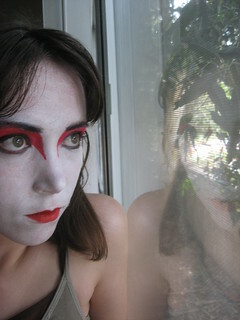 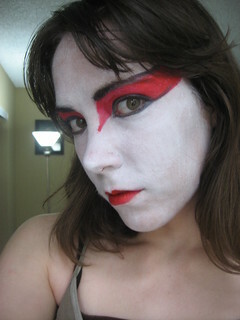 This is the first of three; Suki's Kyoshi Warrior makeup.